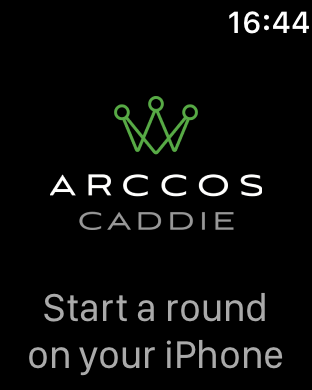 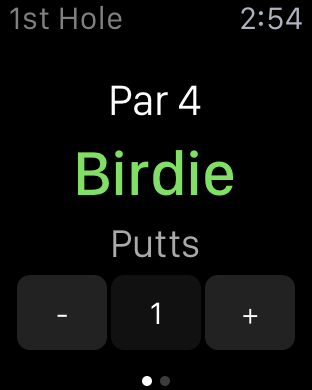 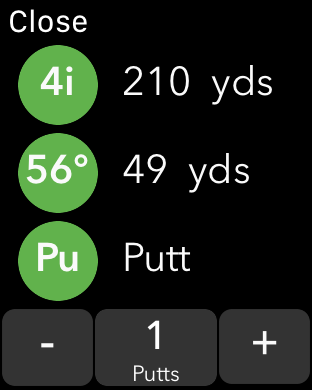 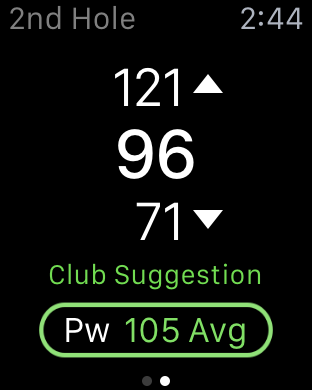 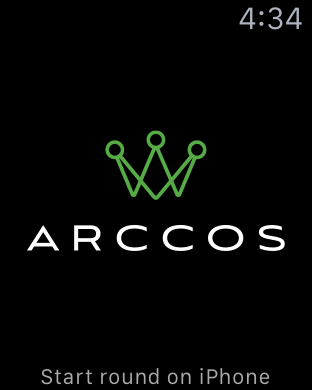 See how you can play smarter golf with Arccos Caddie. 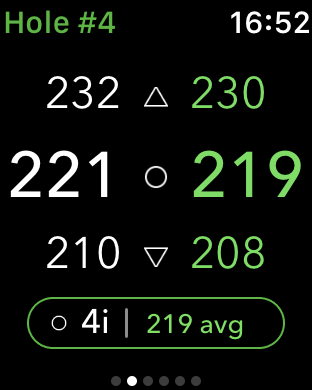 but you can be better. 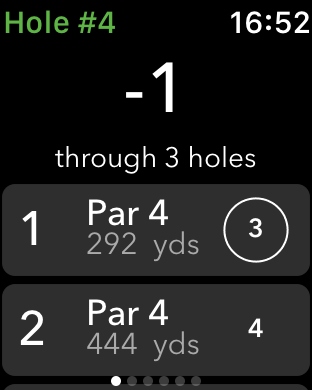 every single one of us can play better.